This is a list of all known issues and reporting requirements for any related issues. Upgrade to the latest Beta and try again before reporting any issues. If you’re trying to connect to localhost, use the IP address (127.0.0.1) rather than the name. Upgrading to the latest release will prevent the crash. 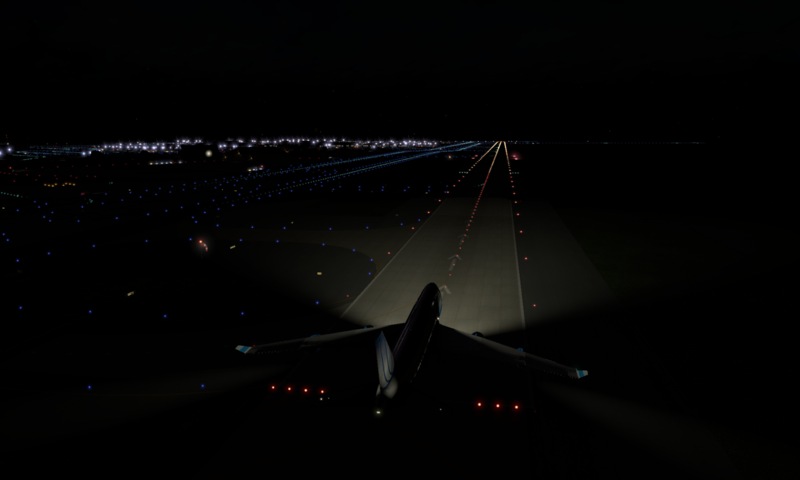 Aircraft Lights for legacy CSL are not getting an overhaul. The fix is to use OBJ8 CSLs instead. Legacy CSL support is effectively deprecated with the XSquawkBox 1.3.x family, and full support for Legacy CSLs will be dropped at some point in the future. (Legacy CSLs are drawn by libxplanemp, OBJ8 CSLs are drawn by XPlane itself). If you want better lights, upgrade your CSL set. If you’re an artist, make OBJ8 CSLs! No bug reports related to the aesthetics of Legacy CSL rendered aircraft will be accepted. The developers do not have access to high performance audio hardware such as 24-bit, 96Khz Sampling professional capture hardware, or other exotic equipment and as such, can’t debug any issues with them that can’t be reproduced using conventional hardware (such as USB Headsets and integrated audio). Whilst the developers may accept donations of hardware to help diagnose these issues, results won’t be guaranteed as there are some limitations inherent to the VATSIM voice support which may exclude hardware that can’t support old/classic audio capture formats. Please bear in mind that a recent UI bug was masquerading as a headset issue. Please ensure you’re running 1.3.3b2 or newer. No user reported USB Headset issues have been successfully reproduced. (The main developer uses a USB headset). All USB headset issues must have been tested on 1.3.3 or newer, include a full log.txt, a full description of all testing done. Testing that only uses the information in the audio setup dialogue, does not include a squelch test and does not actually attempt to use the hardware to communicate will be ignored. Using completely incorrect codes for new models not in the old (shipping) Equipment lists. e.g: using the invalid code A380 instead of the official code A388 for the Airbus A380-800, the invalid code B787 instead of the official code B788 for the Boeing 787-800, etc. We cannot compensate for people changing their aircraft type without reconnecting (aircraft type can only set once in most clients – on connection – and changing whilst connected isn’t enough to affect a change of type for the clients). We cannot improve related-type matching without user contributions to the related type table. We can’t magically match types for which there is no related type or a CSL available – if you want a new airline’s livery to appear and it isn’t already available, somebody needs to produce it. Model matching issue reports must be on 1.3.3 or newer, must include a log with full model matching debug enabled and at least one “.debug csl” output. This will not be fixed in the 1.3 family, but will be fixed in a future release. Do not report related issues. As simple as this one may seem, it requires a fairly deep rework of Audio Support.